There have been times in my life when I might have killed for a Lion Bar. First, when I was eight-years-old and I'd just returned with my family from my first to trip to London and Paris. Even then, English food may have lived up to its bad rep, but the candy's awesomeness was not to be denied. 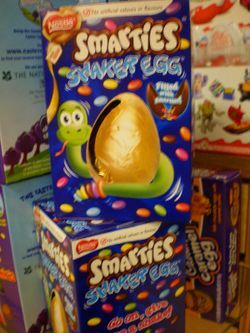 (I mean, speaking of Easter, Cadbury Cream Eggs much? 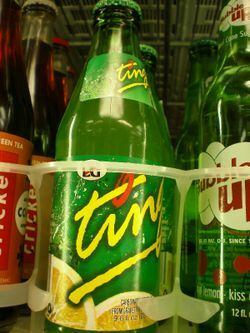 Oh, you snobs know it's a classic!) 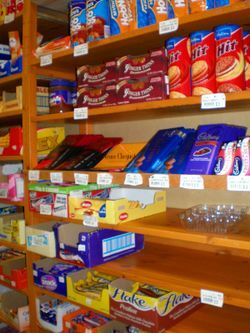 Sitting at home back in NYC in my bubblegum pink trimmed bedroom, I dreamed of the chocolate and caramel-covered wafer candy bar that sat in shops–for so many "quid"–an entire ocean away. Obviously, I just wanted to say "quid." Later, I lived in London during college (a semester abroad turned into a second semester off, when I fell in love with the city and worked at a documentary company). 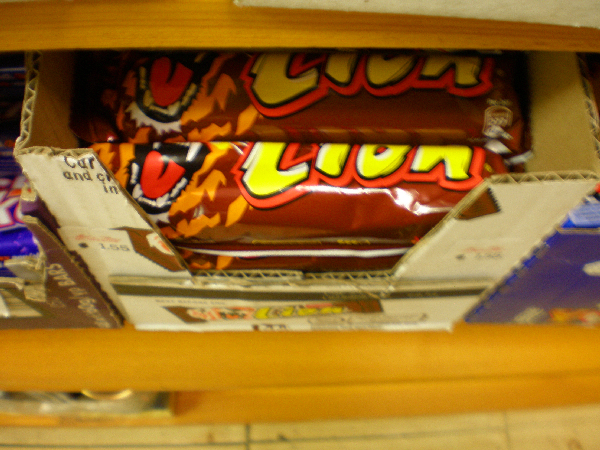 And how many nights did I suddenly crave my beloved Lion Bar (launched the year I was born FYI–coincidence? I think not) and then sadly realize I was too late? The nearest convenience story had already closed. Here in LA LA Land, I'm even further from England and my first sweet love, so I should be desperately sad. Instead, I discovered Mel & Rose. Okay, first and foremost, it's a wine & spirit shop and Italian deli. 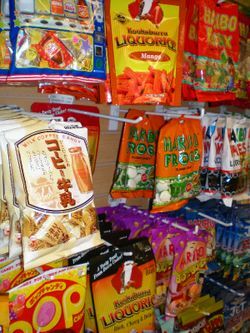 BUT their shelves are like the Benetton ad of candy and snack selection: dutch licorice, Jamaican soda and, of course, Lion Bars galore. I love a swanky deli. I really love a Lion Bar. P.S. More colorful pics below.